Fill water container with clean water up to the minimum line. Add recommended amount of pure essential oil into the water. Make sure that the top is covered,then plug the outlet.It's operating. Make sure the power is off. Take off the upper body, and fill water into the transparent tank. Make sure to fill water no higher than the "MAX" level and no lower than the "MIN" level marked outside the tank. Then take the upper body and set it in right place. Forbid scattering water into machine's upper body. 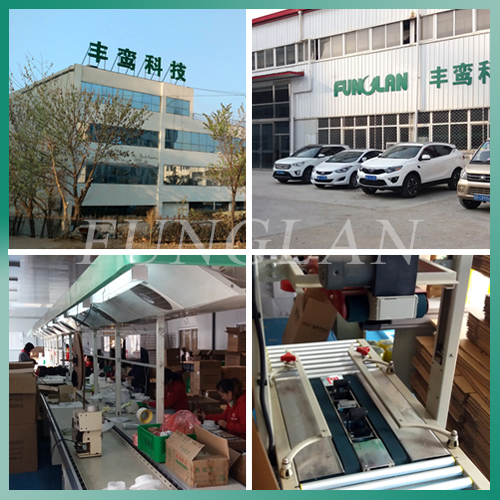 If there is water on the machine when taking up the upper body, you must put the upper body vertically or aslant, place it on dry towel or use towel to dry the machines body. Don't make the machine reverse laying in order to avoid the water inflowing into the machine body and shorten its using-life. Take off the upper body. Empty the dirty water inside the tank, and clean the tank. If necessary, you may also add some detergent into the water for cleaning purpose. Take the upper body and set it in right place. The machine needs cleaning every 3 months only. 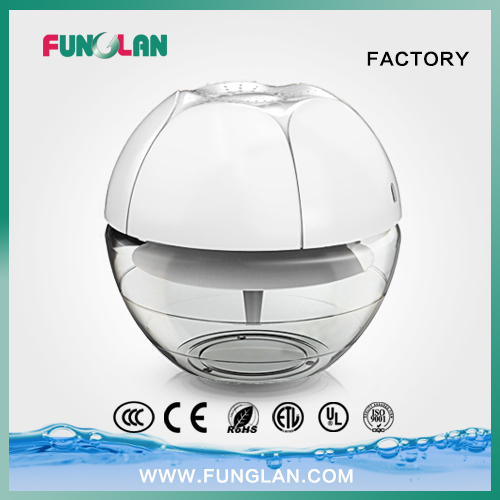 Contact us if you need more details on Baby Air Purifier. 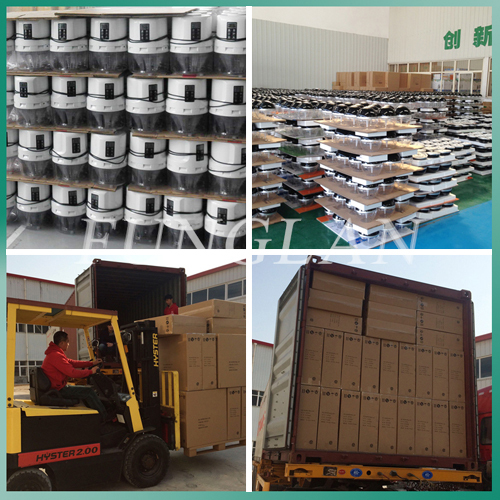 We are ready to answer your questions on packaging, logistics, certification or any other aspects about Air Revitlizer、USB Air Fresher. If these products fail to match your need, please contact us and we would like to provide relevant information.